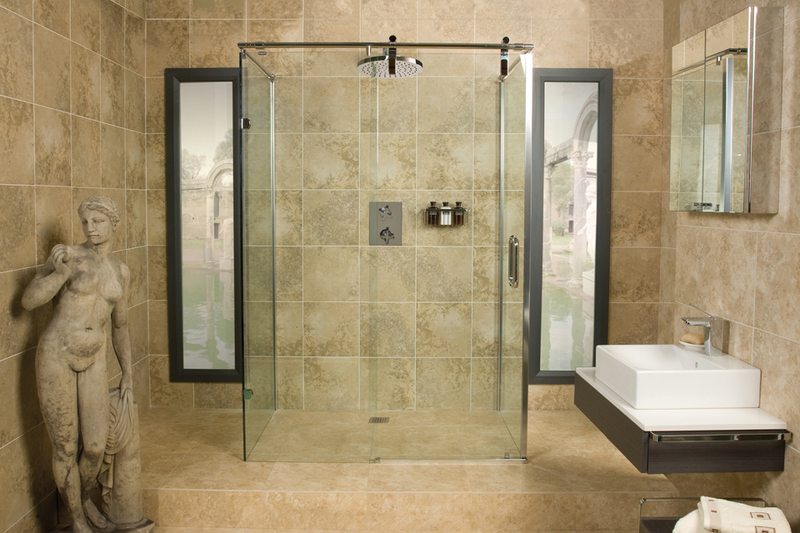 Roman showers is a British family owned business which was established in 1985 by the founder Gerry Osborne. Based from Newton Aycliffe business park, at the time it was manufacturing multi-coloured bath screens matching bathrooms at the time. Roman employs over 170 people and is now the number one UK manufacturer of showers and perhaps one of the main leaders in Europe for the bathroom industry. In the past 5 years Roman has achieved strong growth internationally by consistent and creative product innovation. Roman’s strong manufacturing capability in the UK and its vast range of products has enabled it to become very active in 28 international markets both inside and outside Europe such as France, Spain, Netherlands, Malta, Poland, Canada and the UAE. 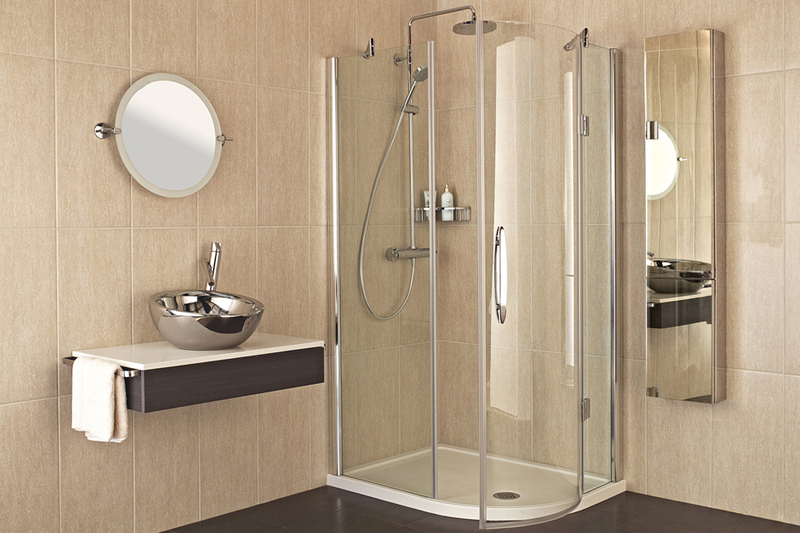 The Roman product range covers high quality shower enclosures, stunningly contemporary wetroom panels, ingenious water tight bath screens, low level shower trays and a range of appealing bathroom accessories. Roman offers something for every sector within the showering market, from a price conscious range, through to the more exclusively designed showering solutions for luxurious bathrooms. 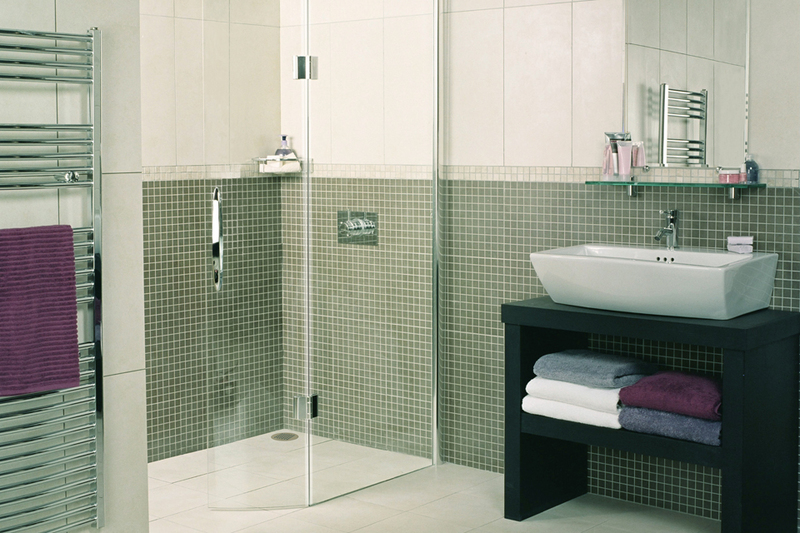 This reputable UK brand is well established and operates in the independent bathroom retail sector, key national house builders and independent hotel chains. 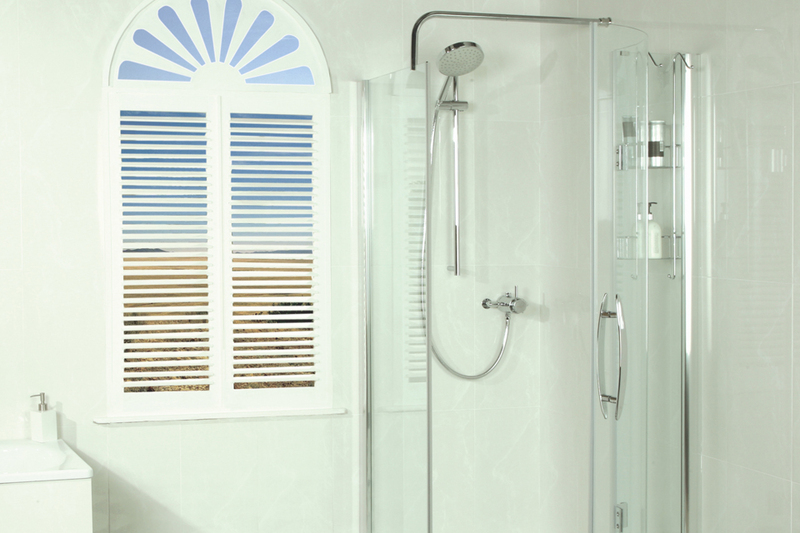 As well as manufacturing shower enclosures and shower trays, Roman also produces a range of bathroom accessories. 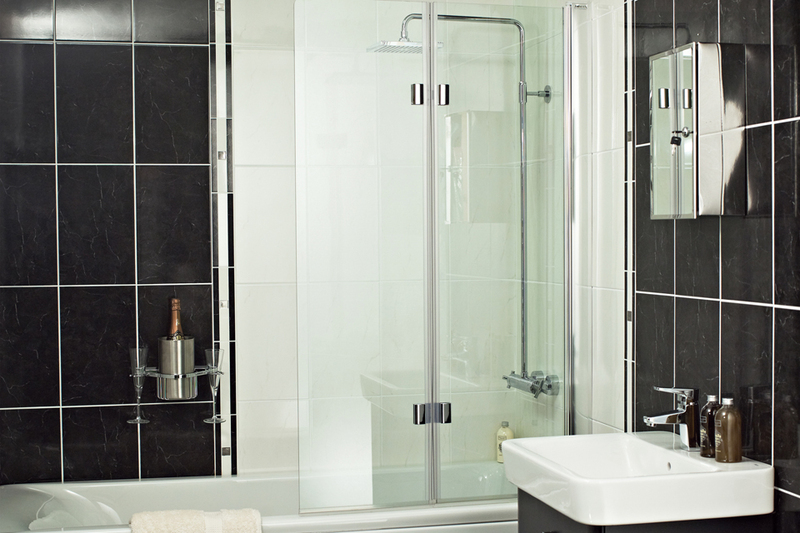 Come and see our range of Roman Bathroom suites and bathroom furniture at our new showroom. Our bathroom installation team have decades of experience, bathroom installation requires expert knowledge in order to achieve a high quality, lasting finish.